Donald Trump's birthday tweet to Melania has a major error. Twitter noticed. ICYMI: Wednesday was the First Lady's birthday. Not Ivanka, the other one. 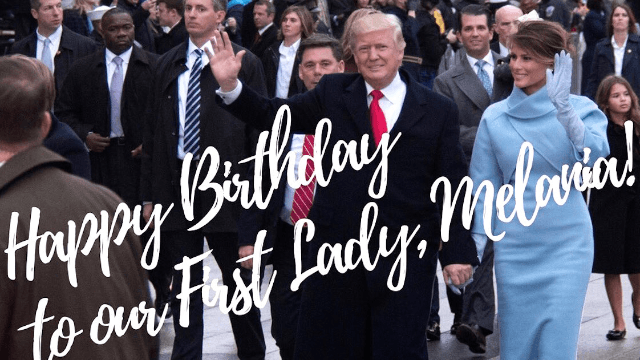 So Donald Trump, of course, celebrated by wishing his wife (Melania) "happy birthday" on Twitter. And although it was very sweet of his staff to remind him of his wife's birthday, there's one problem: the birthday tweet contains a major factual error (aside from the word "happy"). Look very closely at the flag. 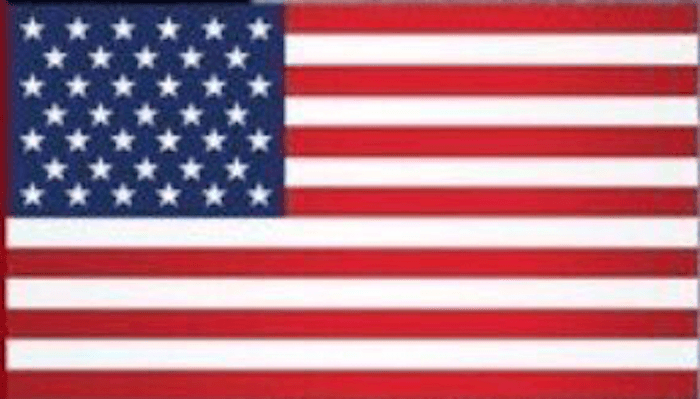 There are 39 stars on this flag. Shouldn't there be 50??? Why yes, yes there should. People on Twitter are pointing out that there has technically never been a flag with 39 stars on it. there wouldn't ever have been a flag with 39 stars, though, since the Dakotas were admitted the same month as #39 and #40! Sure, this a minor error compared to his countless others. But this is the President of the United States—all 50 of them—and he should know better. And Twitter is not about to let this go. How soon before we find out a 39-star American flag is some sort of alt-right meme? But others on Twitter don't care about the flag. They have bigger issues with Trump's birthday tweet. I bet she really loves this, Donald. It must feel especially good for her to be reaffirmed that she's First Lady (as opposed to Ivanka). Great point. We should be focused on the bigger issues.